I am always on the hunt for new online shopping destinations and new designers to sink my teeth into. (and throw my cash at) The Iconic is no exception, it may have been around for a while now but with new brands being added on the regular, it's quickly becoming the place to be online for new must have pieces. I've picked out a few of my favourite designers that sell their goods on The Iconic and a some of my must have picks from their collections to share with you. Because what good is fashion if you keep it all to yourself. Grungy as heck and all around cool, Cheap Monday is making a comeback with their monochromatic style that no one else can seem to beat. 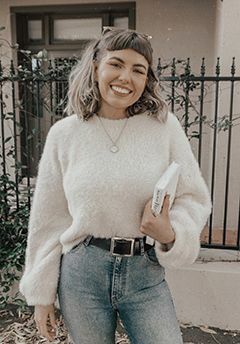 A good denim jacket is hard to come by but I think Cheap Monday has done it with their Slouchy Denim Jacket, the light tones are sure to go with almost everything in your wardrobe. A Fan-Tastic sweat is a must for any Winter Wardrobe. I just went and bought these killer Dungarees after much indecision, can a short person pull of long legged overalls? I say yes. Lastly the casual Tee Autograph Dress, perfect for lazy days and paired with combats boots and an anorak you'll be prepped for anything. Sometimes you want to wear a thick leather choker and other days you want to be decked out in dainty fine pieces of jewellery. Such as basically anything Karen Walker comes up with. I mean have you seen her sunglasses & Benah bag collection?? Amazing. The sterling silver Bear Ring is simple enough to be worn on an everyday basis as there will never be a time where you'll say, "Does my bear go with this?". Of course if you want to girly it up a tad you can't go past the Mini Bow Necklace. Go take a closer look, the bow is so non-invasive in size and shape that it'll become a key piece of your daily accessories in no time. Finally whether you're feeling a little bit romantic or are rocking more of a heart breaker vibe you can't go wrong with these Exploding Heart Studs. Now here's a brand that is somehow both in and out of my price range. This fun and feminine range is just begging you to purchase a new outfit for every occasion. I personally would only be able to add one piece of these per year to my wardrobe if it wasn't for online shopping discounts. The best thing is when you don't even have to go hunting for coupons and codes, as rad sites like Cuponation have all the best discount codes all in one place. Not just discounts for clothing sites, but also on a huge range of general lifestyle stores as well. 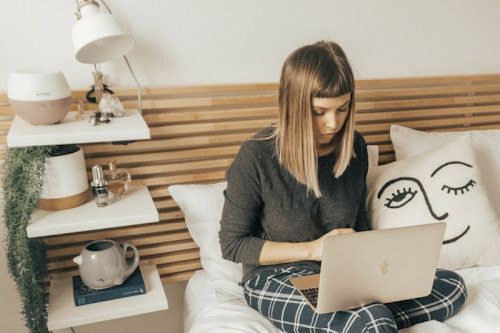 There's even one for a mega cheap domain name registration with Go Daddy, which is worth checking out if you're looking to expand your blog! The Motion Picture dress is so tricky because you could wear it to a work meeting and then wear it straight out afterwards while everyone else stands around awkwardly feeling like they should change. I don't own anything pink but I would be will to give the Divide Mini dress a shot because hey sometimes I just want to feel like a princess okay. Another doubly classy affair in the Restless Heart dress, but when is black and white not sophisticated? Wear this to the races with a big fancy fascinator. The final outfit is actually two pieces, but as if they just weren't born to go together. The Divide Bodice is figure hugging with a super cute peplum waistline and it pairs perfectly with the Distraction Skirt, and immediate favourite just because I love monochrome. What an outfit! These brands look so interesting, I'll have to check them out! Cheap Monday! Their clothes look so cool! I must check them out! I love keepsake. Thanks for sharing. 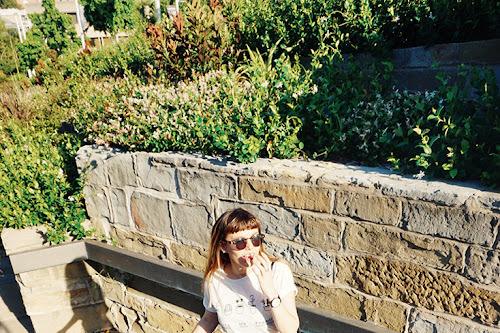 That autograph tee from Cheap Monday looks like my idea of heaven! Great choices! There is so much to love on The Iconic. I'm always excited they opened their interwebs doors here. Love discovering new lables, thanks for sharing! 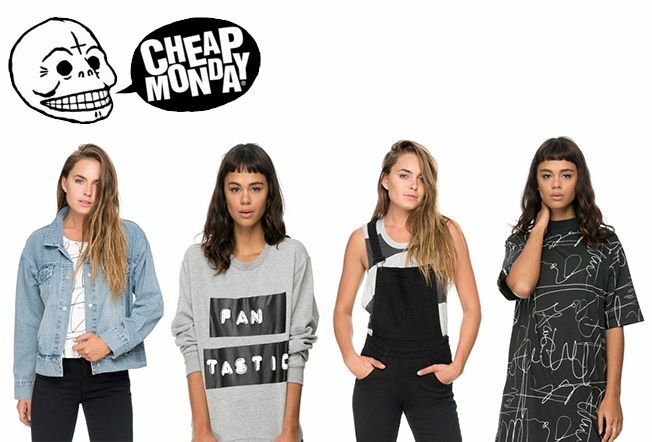 I love Cheap Monday! 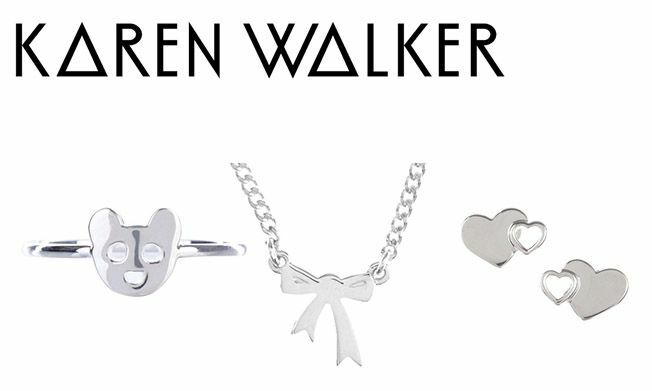 And those Karen Walker pieces are sick.